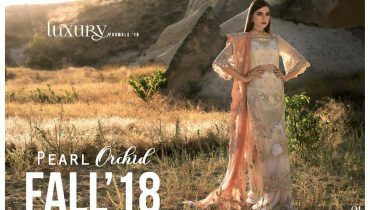 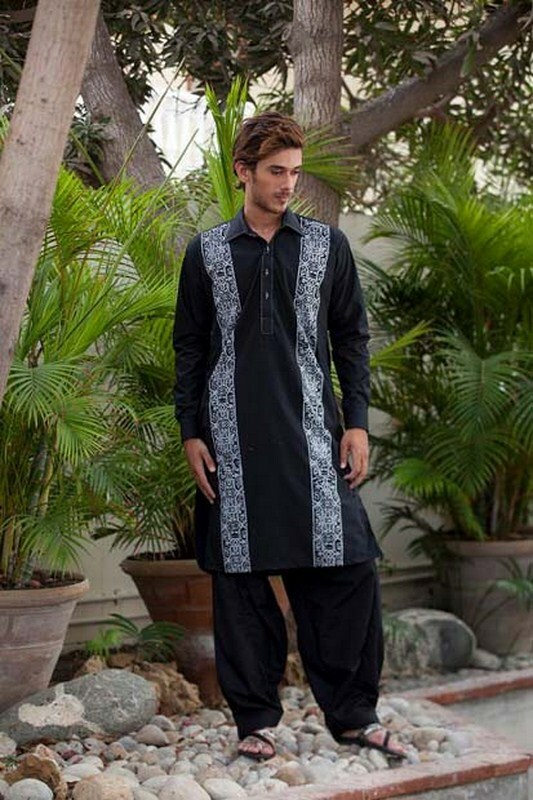 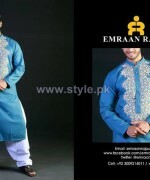 Emraan Rajput formal wear kurtas 2014 have recently released.This kurta shalwar collection 2014 has designed with full of elegant looks and awesome stitching styles.Their high quality fabrics and embellishments makes them very much attractive and decent, perfect for parties and functions. 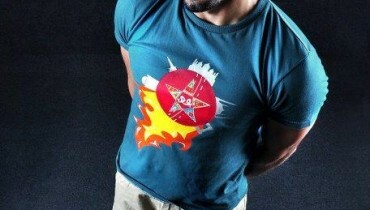 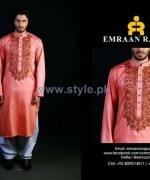 Emraan Rajput is one of the Pakistan’s leading and demanding fashion designer, who has been working in the field of fahsion since year 2008.Emraan Rajput was emerged on the screen of fashion with the mission is to caters every type of age of men with high quality fabrics.Emraan Rajput is basically a menswear fashion garment house who offers casual wear, formal wear and groom wear collection.Emraan Rajput always launches his collection according to latest fashion trend.Emraan Rajput has launched his winter collection 2013-2014 earlier, which has also consists of kurta shalwar and kameez shalwar for men.Now here is an another Emraan Rajput formal wear 2014 kurtas have released just now.This collection has consists of embroidered kurtas which are looking awesome in their looks and designs.Emraan Rajput has embellished these kurtas with embroidery on neckline.Their bright shades of blue, ferozi,black, orange, red and etc etc makes them perfect for this winter season.Emraan Rajput has launched these kurta shalwar for parties and wedding type functions.They all are perfect for young and modern age of boys becasue of their heavily embroidery.Guys!! 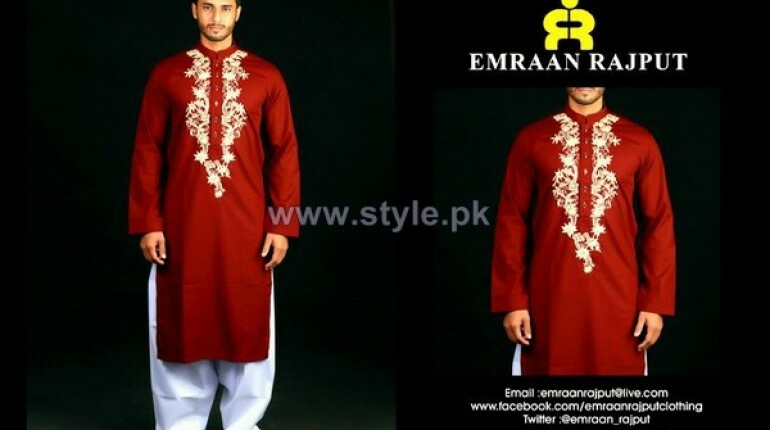 if you are going to attend some family wedding functions and want to wear traditional kurta shalwar and kameez shalwar fro this occasion, then your destination is only Emraan Rajput kurtas 2014 for formal wear.Just wait a bit here and have a look at them here below. 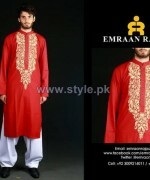 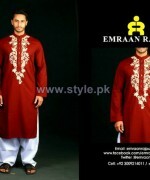 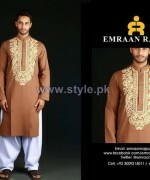 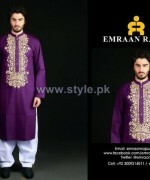 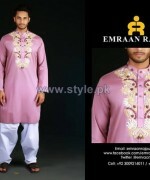 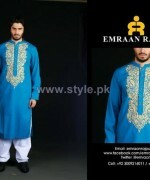 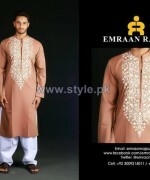 Emraan Rajput Formal Wear Kurtas 2014 For Men. 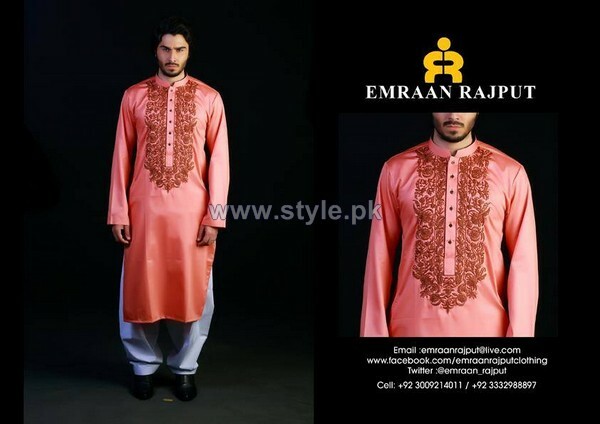 Emraan Rajput Winter Collection 2014.